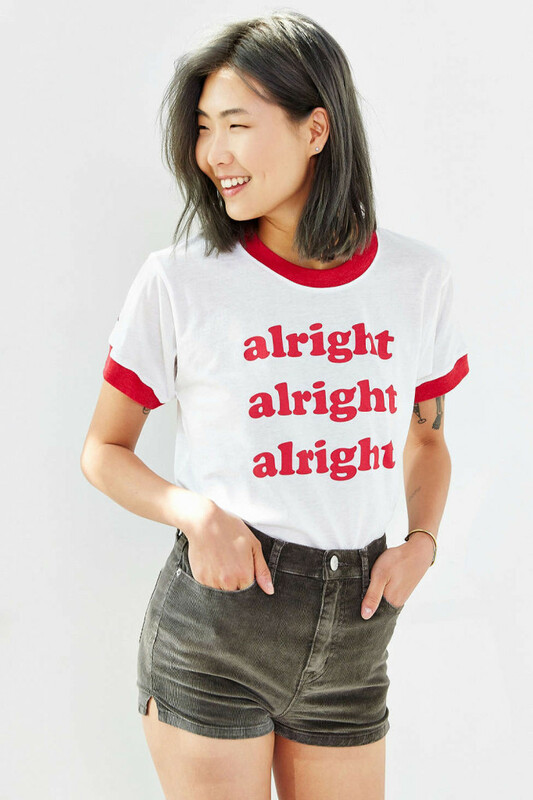 This tee made me laugh out loud….and also want to re-watch this scene from Dazed and Confused over (and over) again. Have you seen the movie? Did you know it’s the place where Matthew McConaughey originally uttered his now signature line?